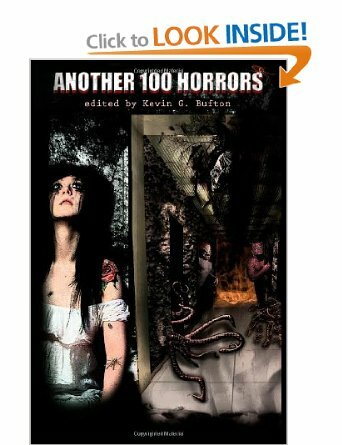 And Cruensis Libri Press will be doing no more 100 Horrors and will cease to be in February ’14. These things sadden me. But still have time to buy this book! Alas in recession the arts suffer worst and first. We are reduced to creatures that are lacking in culture, lacking in the means to raise ourselves above the daily task of working for our bread. Leisure is set aside. Libraries close. Swimming pools close. Life becomes the poorer for the poor as the rich get richer because they can afford to buy things out and they do not need the communal facilities most of us require. This is the real HORROR. But I am looking forward to doing a reading next weeks at in Newcastle. Last Year’s Fright Night was excellent. This year’s Tea and Tales at the Quilliam Brothers is being broadcast on local radio. So if you can’t make it, to 1 Eldon Place Barras Bridge Rd. NE61 7DR then tune in to Basic FM instead.